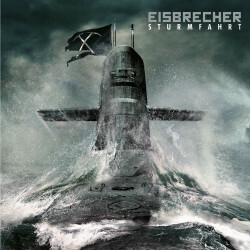 Here comes new album from the legendary Eisbrecher band. The new release is entitled "Sturmfahrt" and it contains 14 brand new tracks. Prepare for a journey filled with a brand new experience! Available from 25 August 2017 by Nuclear Blast.